This month has been a dream of meals. Dinners with friends, old and new, both close to home and far a field. We have had new tastes and ingredients as well as familiar comforts. 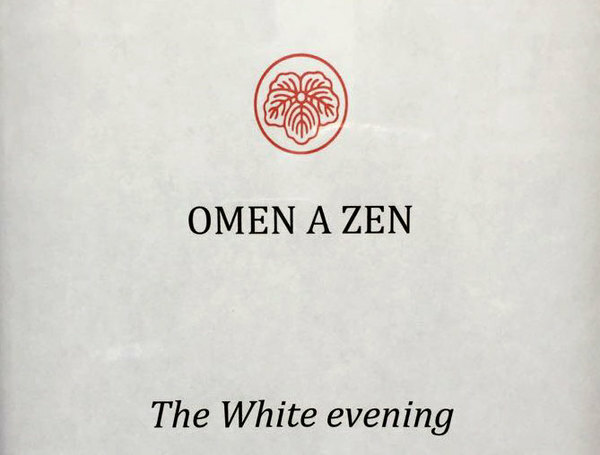 But the special moment was the White Evening at Omen A Zen in New York City. 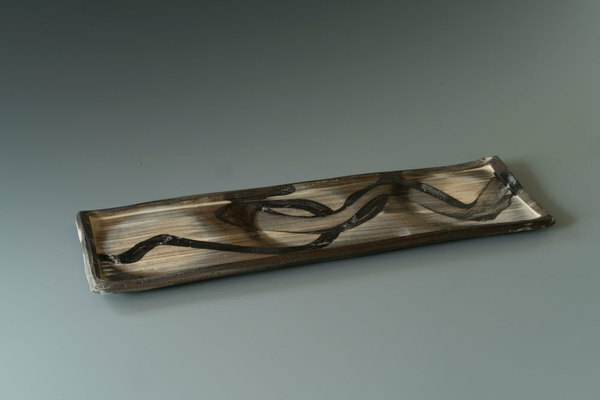 Omen has been open for 35 years and Warren and I have been making plates, bowls, cups and vases for the restaurant for almost that long. It has been a meeting of minds, hearts, families and tastes. From dreams about sizes, shapes and colors of plate and food to the actual moment of the meal, we have practiced, improvised, laughed and cried. This meal was a such a celebration of friendship and collaboration it's hard to reconstruct how it came to be. 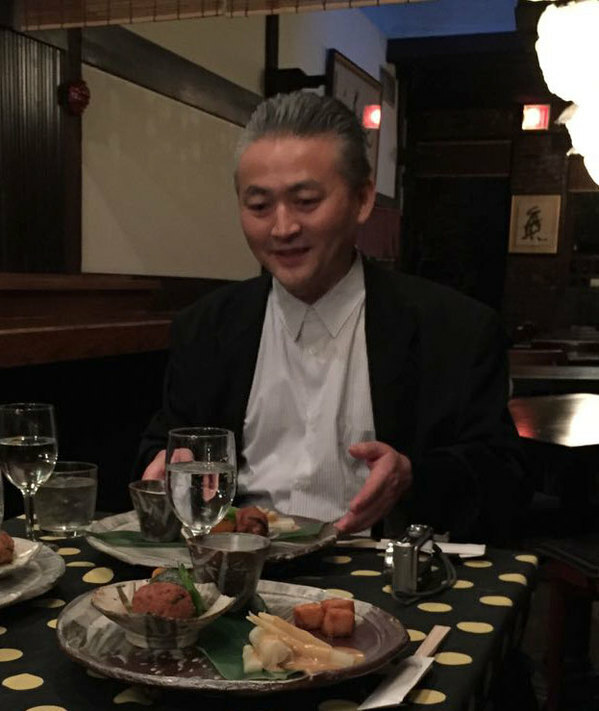 Thanks to all who had a hand in making it happen but especially Mikio Shinagawa.